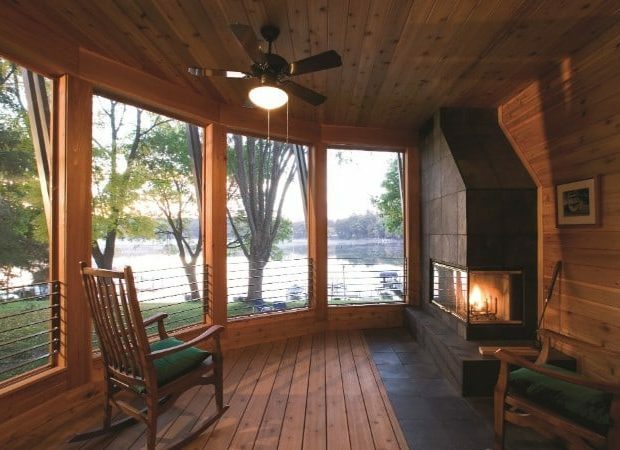 Taking in Mothers Nature’s beauty can renew our spirits and gives us calm amongst our crazy days. 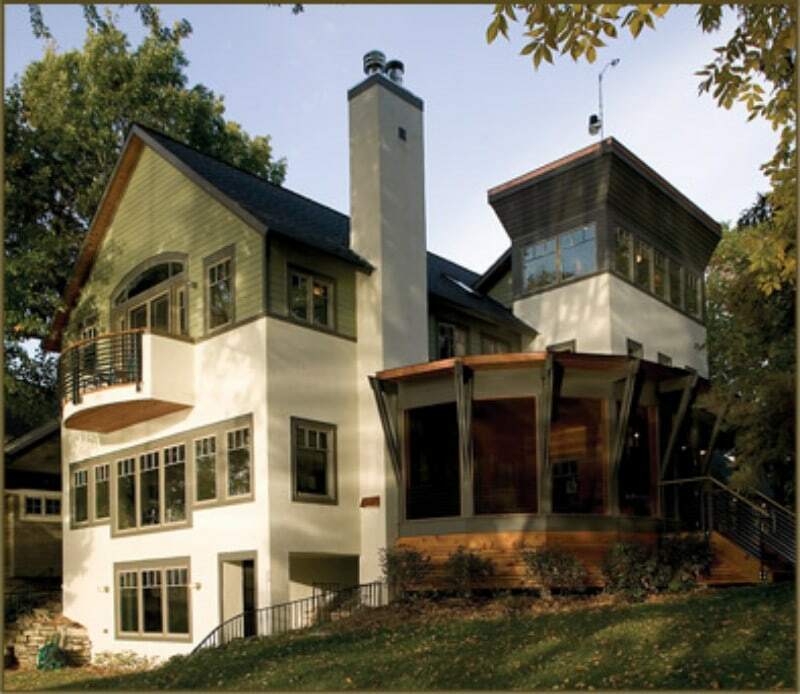 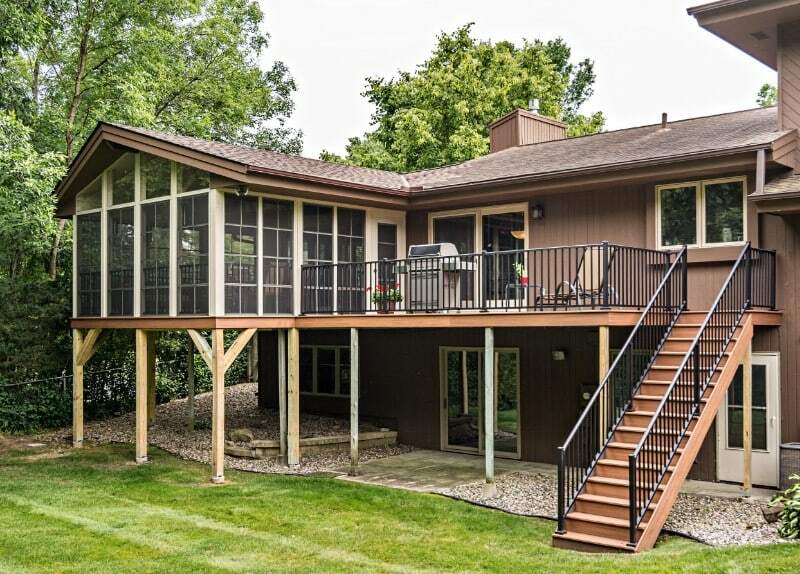 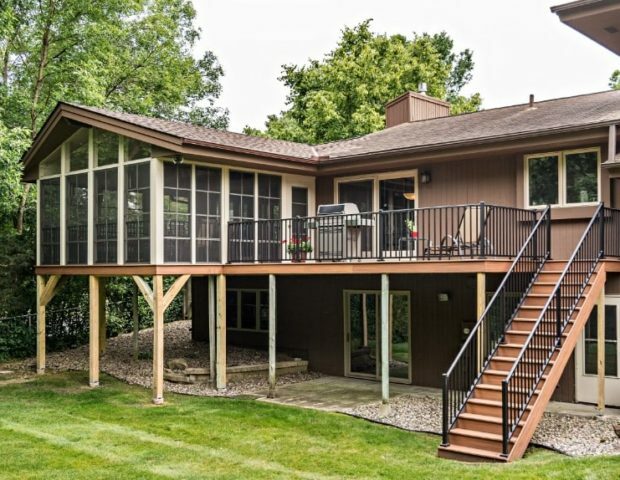 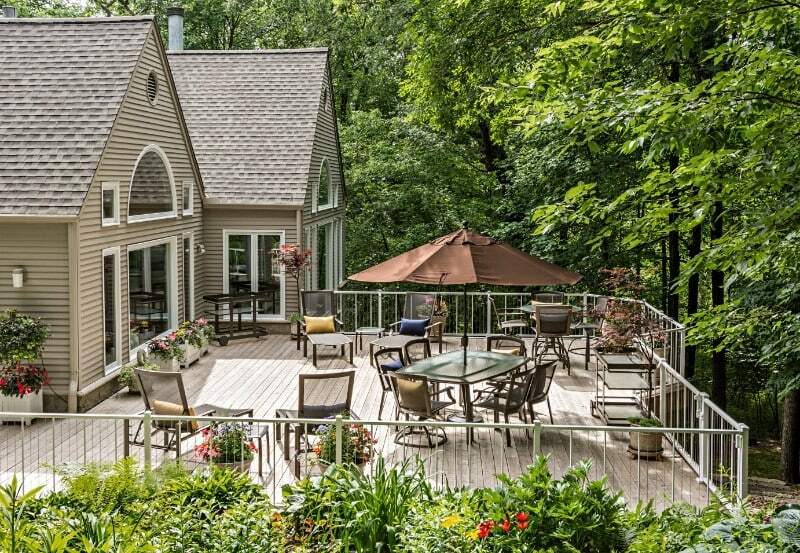 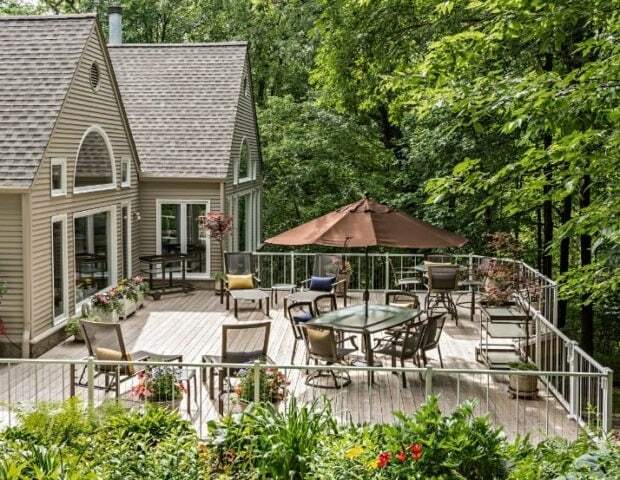 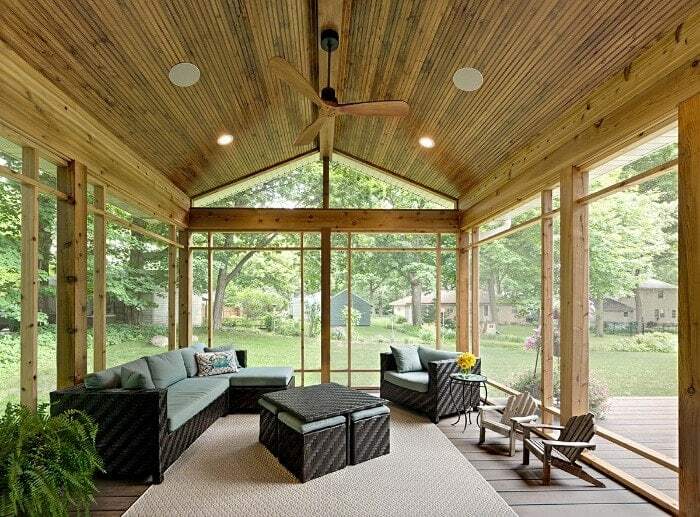 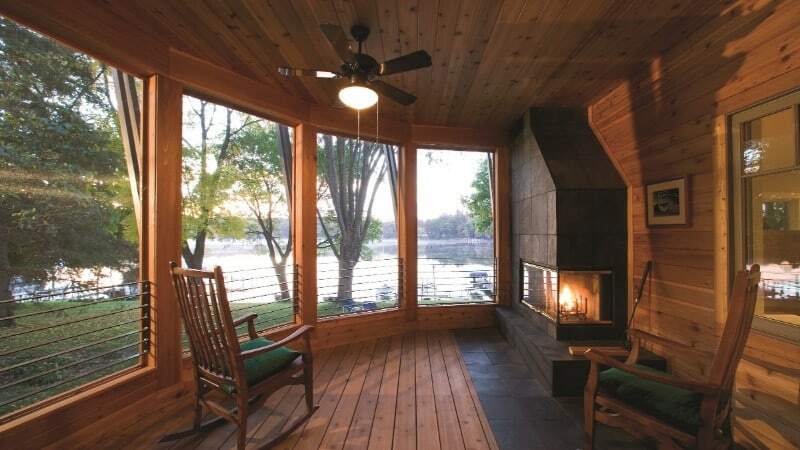 Enhancing or building a new deck and porch to capture the beauty is almost a necessity here in Minnesota. 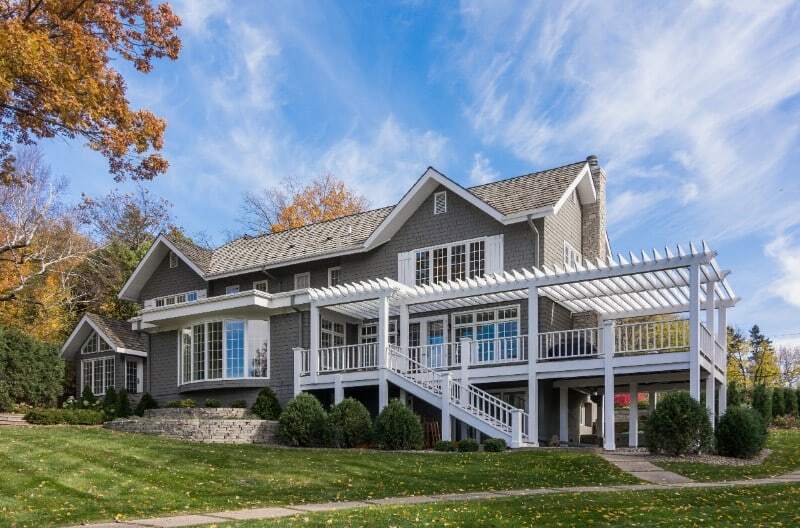 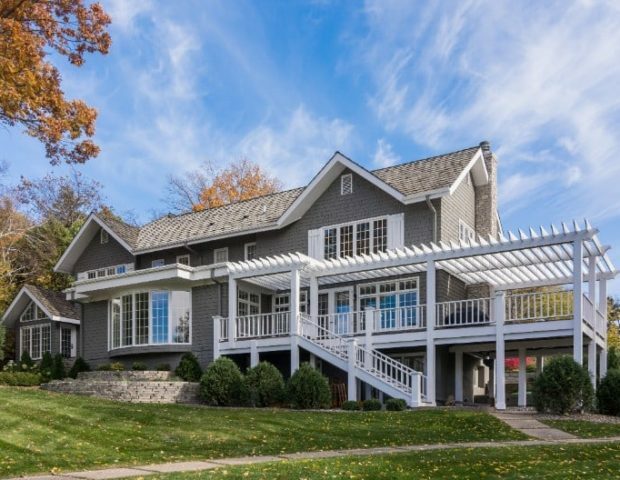 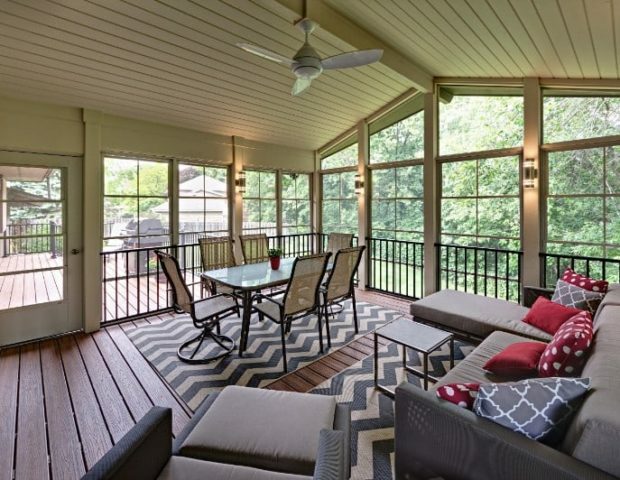 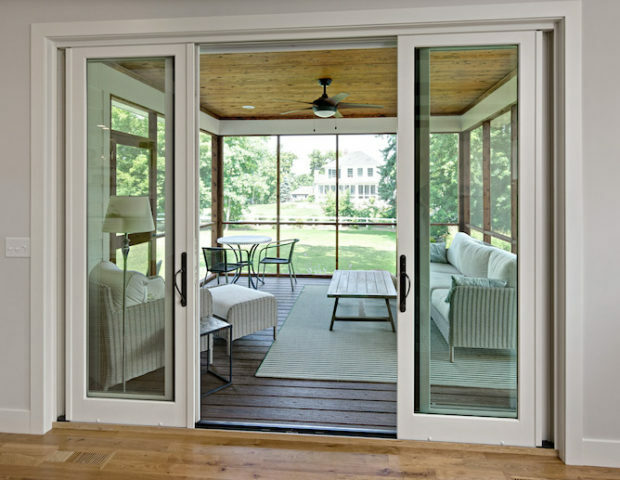 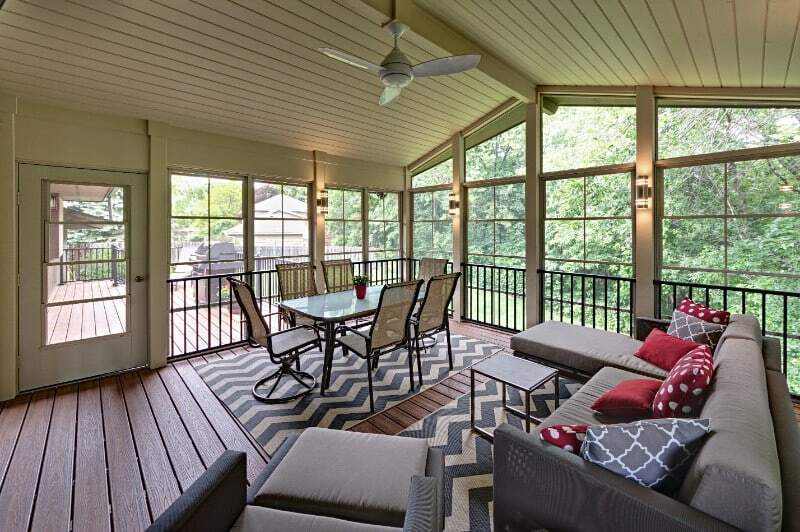 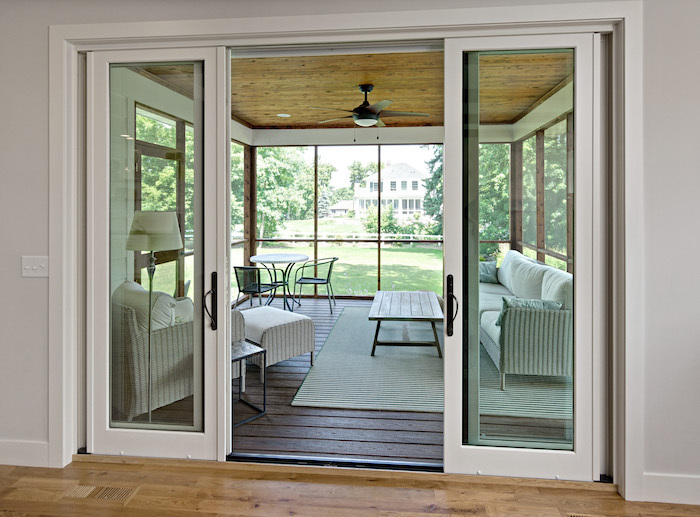 Boyer has been capturing the beauty around us with decks and porches of various design. 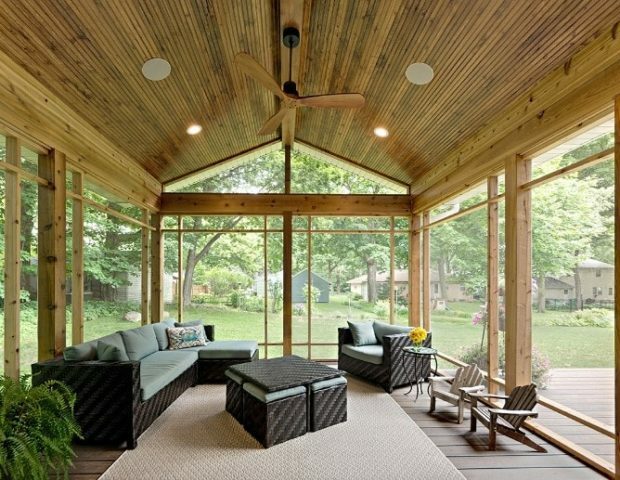 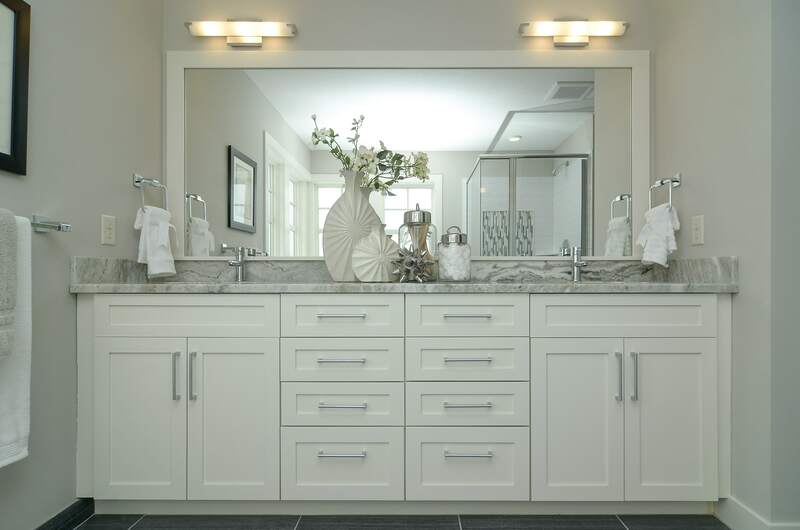 Check out these designs to get you thinking of your possibilities.